Jazzy89 – ACC Interactive Media Arts Student Blog! Hello there! 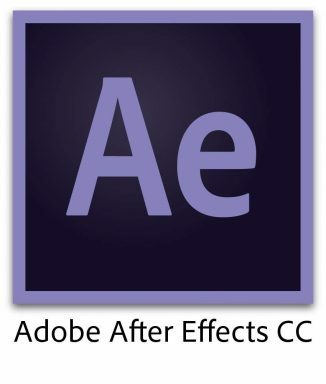 This week’s blog post is dedicated to the wonderful creators of Adobe and their wonderful products, mostly After Effects, because that’s my jam. 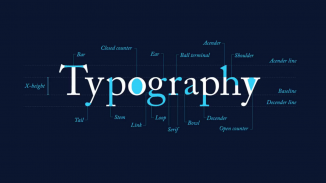 Let’s talk about typography, since I think that typography is an important key element in design. Rule #1, leave comic sans at the door, they aren’t invited to this party. Well that is a loaded question. What is so interactive about development? When we think about development we think about the process of how something comes to be, well I do anyways. But let me develop a picture for you to give you an idea of what it’s about. 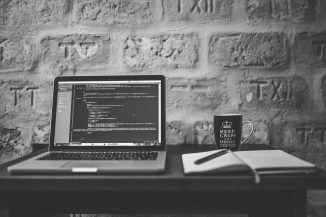 1 Comment	What is Interactive Development?